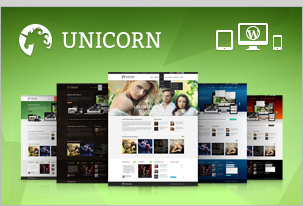 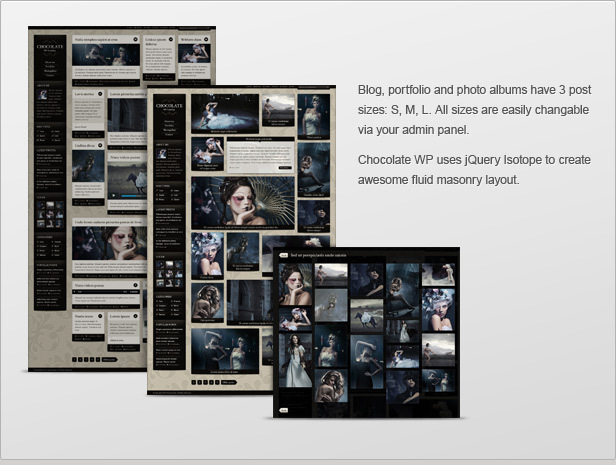 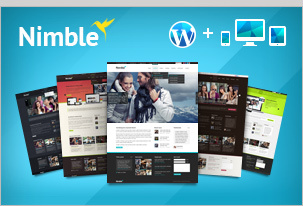 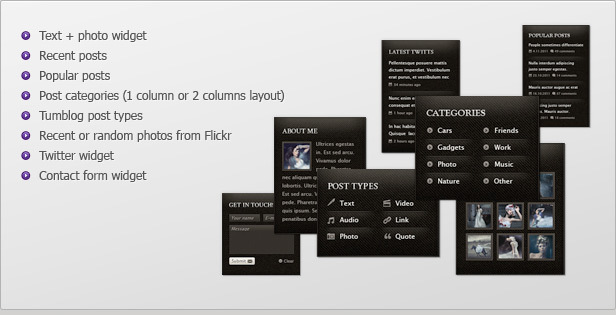 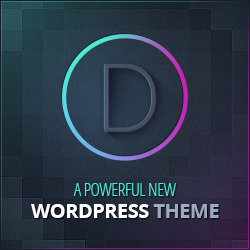 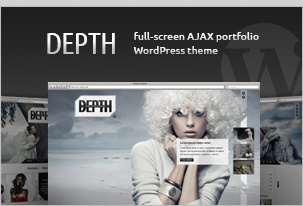 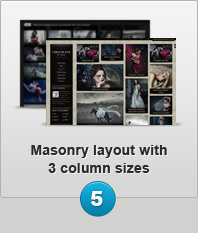 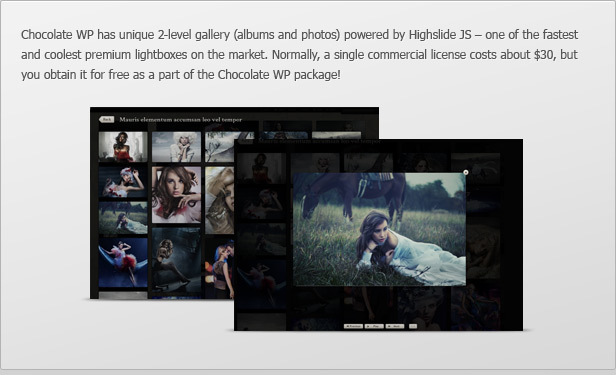 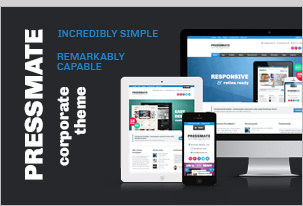 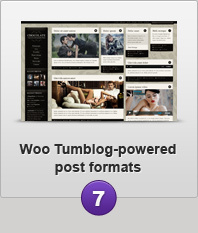 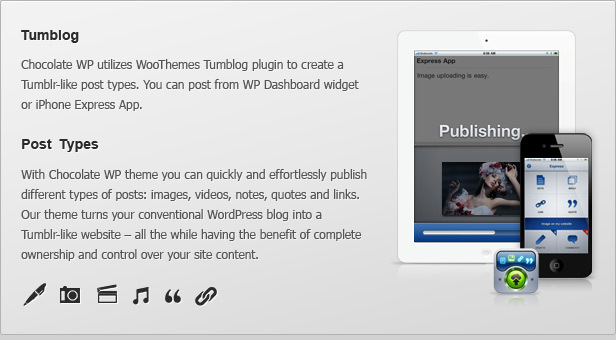 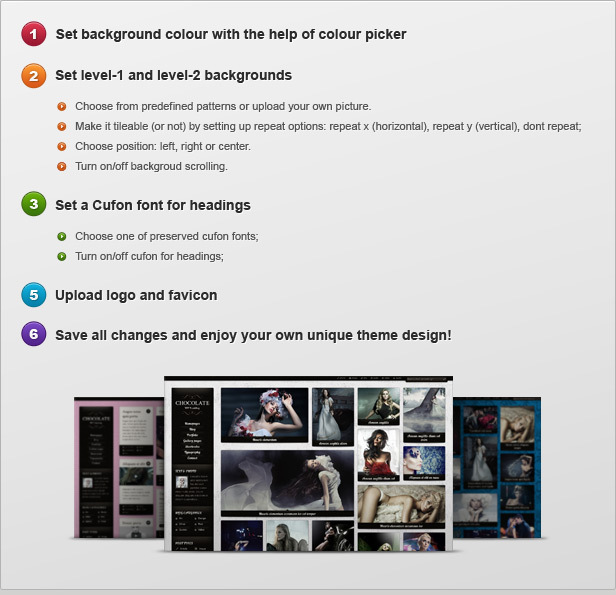 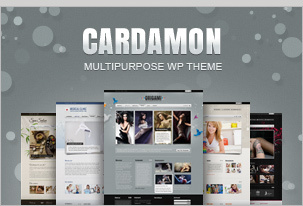 *Please note that 3D Slideshow in Chocolate WP is proprietary jQuery widget. 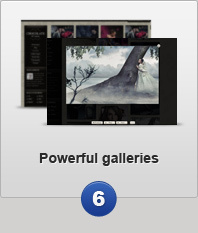 It does not use any of ge1doots code. 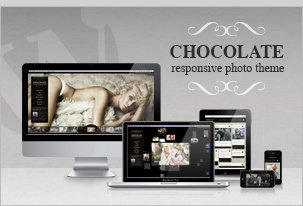 You cannot use it apart from Chocolate WP neither for commercial nor for non-commercial purpose.